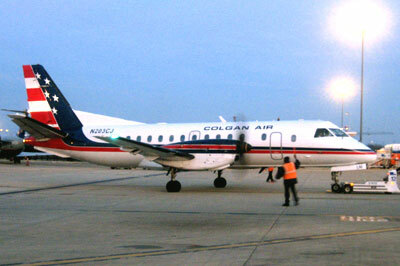 Colgan Air was founded and established in 1991. 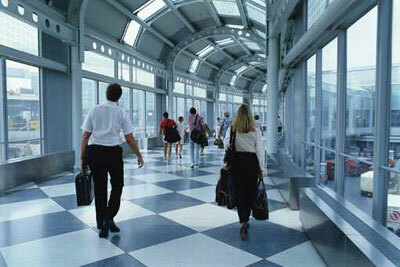 It is the regional subsidiary airline of Pinnacle Airlines Corporation with headquarters at Manassas, Virginia. Colgan Air operates from its primary hubs located at LaGuardia Airport, Logan International Airport, Pittsburgh International Airport, Washington Dulles International Airport and George Bush Intercontinental Airport. Colgan Air operates as US Airways Express, United Express and as Continental Express and altogether flies to 53 destination cities. Colgan Air has 58 aircraft to its passenger fleet under 3 model types which includes Raytheon Beech 1900D Airliner, Saab 340B and Bombardier Q400.